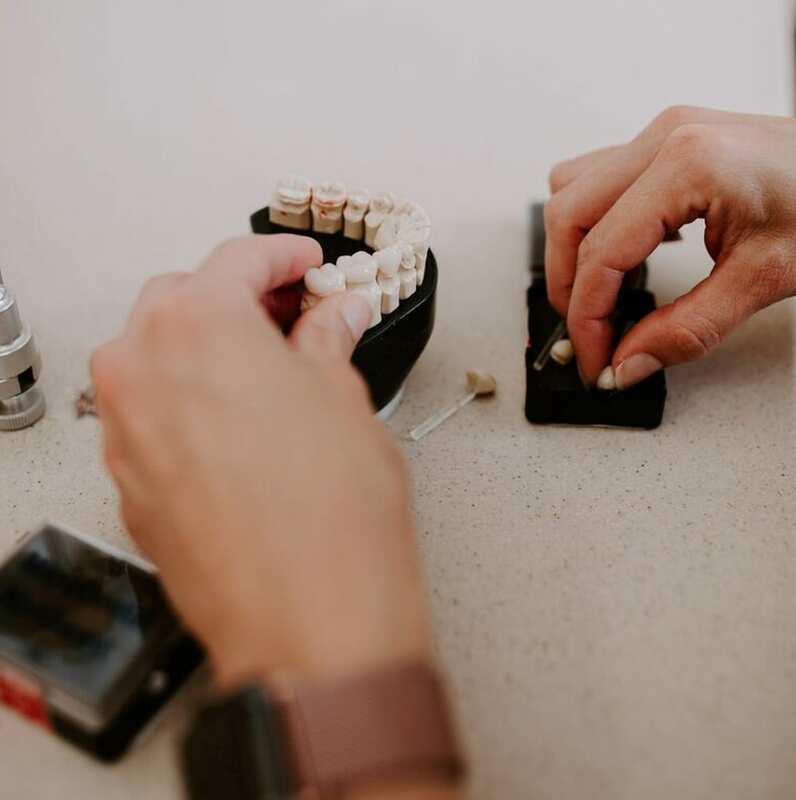 At Advanced Dentistry, our Portland prosthodontists specialize in the completion of complex dental restorations that enable our patients to start smiling with confidence again.
. If you're missing one or more teeth, experience chronic dental pain, or have a smile that's been damaged by chipped, cracked, or broken teeth, Drs. 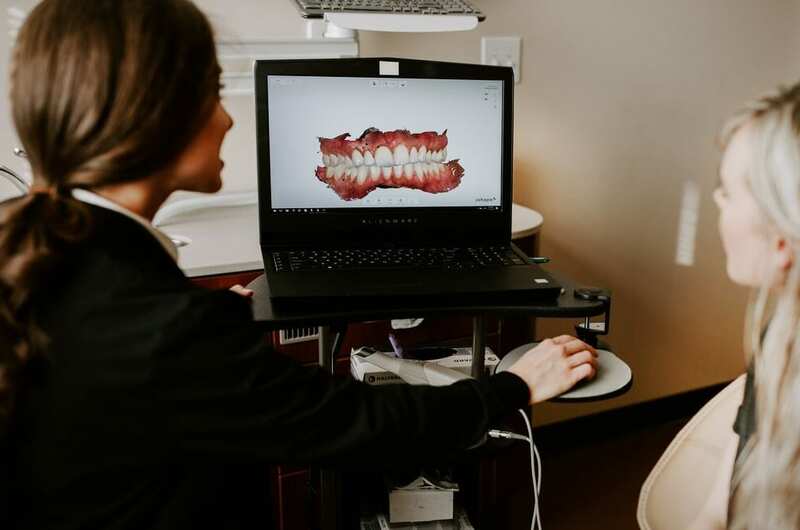 Halmos and Manning can provide the advanced dentistry in Portland and Beaverton needed to rejuvenate and revitalize your oral health. If you're missing one or more teeth, experience chronic dental pain, or have a smile that's been damaged by chipped, cracked, or broken teeth, Drs. 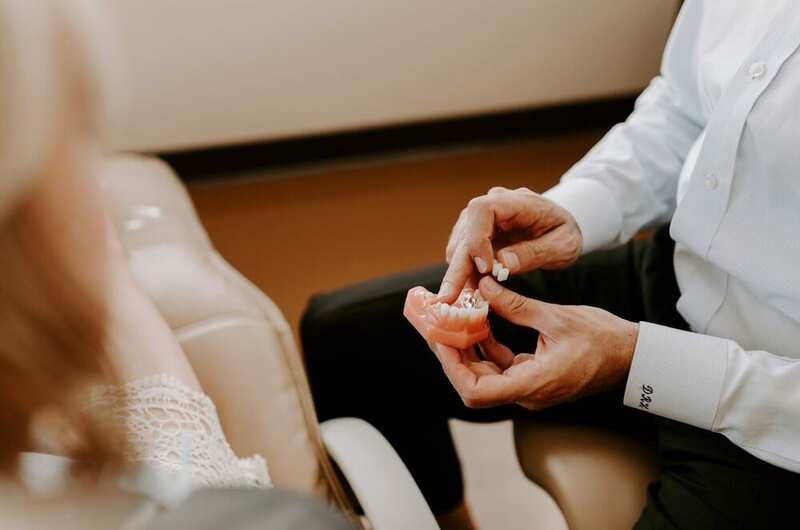 Halmos and Manning can provide the advanced dentistry in Portland and Beaverton needed to rejuvenate and revitalize your oral health.